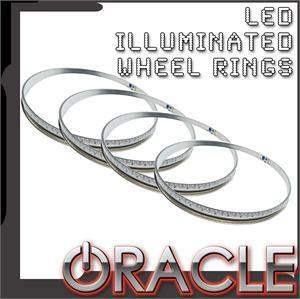 Blue LED Wheel Lights from Oracle are inspired by the movie “Tron“. 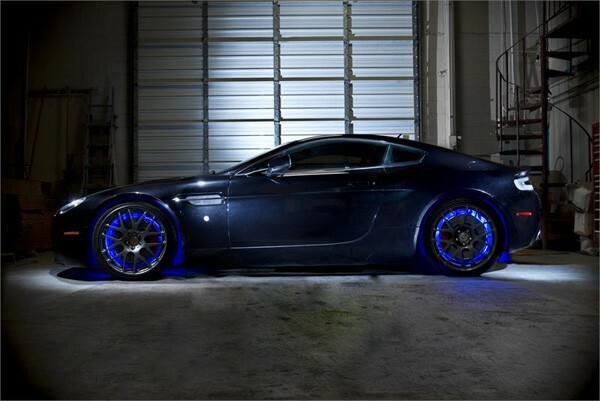 These Blue LED Wheel Lights will surely have heads turn as you’re driving by or pulling up to an event. What are the Blue LED Wheel Lights? 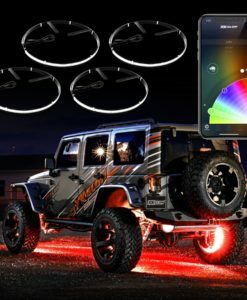 The Blue LED Wheel Lights are highly durable LED strip rings that are designed to fit around the brake rotors of your car or truck. The Blue LED Wheel Light Rings illuminate the barrel of the rim with a High Grade Oracle LED Flexible Strip. 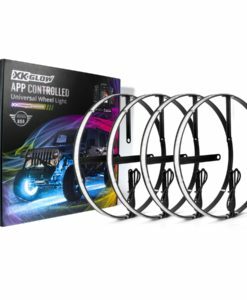 These “head-turning” Blue LED Wheel Lights will give you just enough sophistication and flair when you’re showing off your ride! Please note that the rings fitment is up to 15″ Rotor. Please check the diameter of your brake rotor to ensure proper fitment. For some cars with very large front rotors, we may need to expand the front wheel rings. 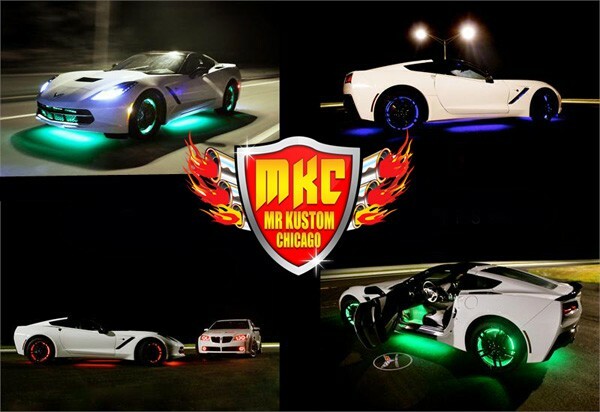 Please call at 773-583-3770 or Email us at sales@mrkustom.com for wheel ring customization if needed. If you have any questions about these Wheel Light Rings Kit, please contact us below using our contact form. All questions will be answered within 24-48 hours.